Born and bred in London, Krishani also studied and forged her career in the capital. Krishani has six years’ experience in the UK financial services industry working for EY in their risk advisory practice. 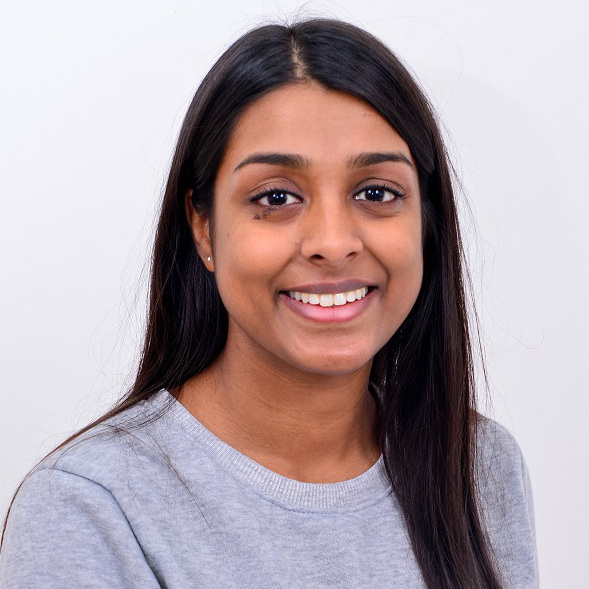 Krishani’s background is in project delivery and consultancy projects, and prior to joining EY, she graduated from King’s College London with a Human Sciences degree. Krishani has a strong passion for making an impact and regularly contributes her time to charitable events. She is an avid netball and badminton player and has completed several runs to raise money for charities close to her heart. Krishani is most interested in how an innovative idea can transition into real change within our society.